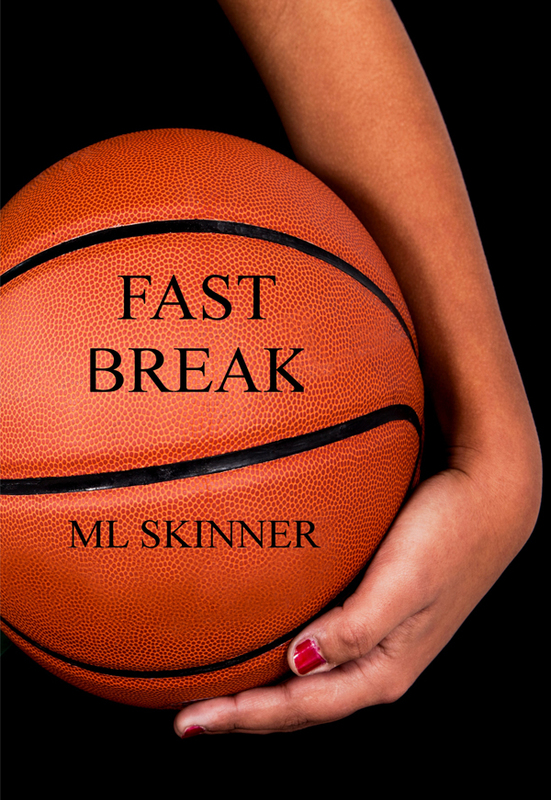 Jess Harding has devoted her life to playing and coaching basketball and has been successful until she meets Justine Cain, a student with her own agenda. With the help of her lover Stacey will Jess find a way around Justine and her demands or will she be forced to give up the game she loves? You can purchase the book online from Amazon or Smashwords in multiple eBook formats at http://www.smashwords.com/books/view/412468.